Diagnostic imaging allows the physician to observe the internal structure without having to operate on the body. Advances in imaging are important for helping accurate diagnosis and treatment options, which is beneficial to doctors and their patients. At the same time, as a patient who needs ultrasound, you may feel uneasy because of some guidelines. Here, we would like to discuss why your doctor may recommend that you reach the ultrasound full bladder. 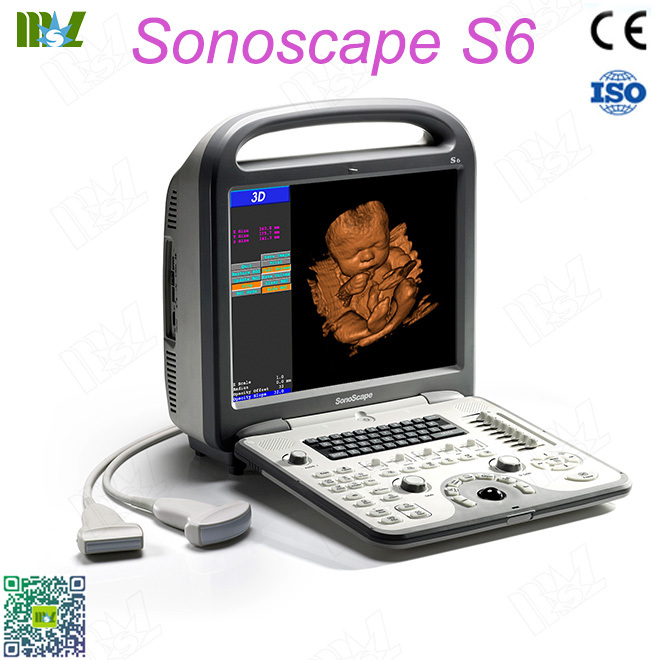 Ultrasound imaging produces images of internal organs and structures by emitting acoustic waves in tissue. The abdomen is a common area for ultrasound. As sound waves move in the body, they "jeopardize" different media such as fluids and air in different ways. A complete bladder creates a fluid reservoir that enhances the movement of sound waves through the abdominal cavity. This gives you a clearer understanding of the structure you need to observe. In fact, not all ultrasound needs full bladder. Kidney ultrasound or KUB ultrasound. This diagnostic test was performed to observe the kidneys and bladder. This ultrasound will also look at the seminal vesicle and prostate in men, as well as the female ureters. The purpose of this test is to identify urinary tract abnormalities such as kidney stones, cysts or tumors. Since the bladder volume is measured by ultrasound of the kidney, a large amount of water needs to be taken before imaging. Early pregnancy ultrasound. When the bladder is full, pelvic organs are more likely to form details. Before the 24th week of pregnancy, amniotic fluid is insufficient to achieve the desired clarity. In some cases, a complete bladder highlights the visibility during ultrasound imaging. In other cases, it may distort the images we need to obtain. When your doctor recommends ultrasound, you may need to discuss the complete bladder.